Joe Carnahan, the writer currently attached to a film adaptation of Uncharted, just finished the most current draft of its screenplay according to a recent post he made on Instagram. Carnahan, best known for directing The Grey, a movie in which Liam Neesons punches wolves, was revealed to be penning words for Sony’s blockbuster third-person shooter’s Hollywood debut last year. Previously, Seth Gordon, the man behind Horrible Bosses and The King of Kong, had been set to direct the project, but was replaced a few years ago by Shawn Levy of Real Steel fame. While Carnahan had expressed interest last year in simultaneously directing the Uncharted movie, it conflicted with his intent on being a part of Bad Boys for Life. Carnahan is calling the newly completed draft of the script “a BEAST,” that’s probably more “monstrously cool” than any other action movie script currently floating around Hollywood. Plans for an Uncharted movie have circulated for several years now. Sony’s action video game franchise has sold tens of millions and always focused on cinematic set pieces and human drama, making it appear like a natural fit for the big screen. 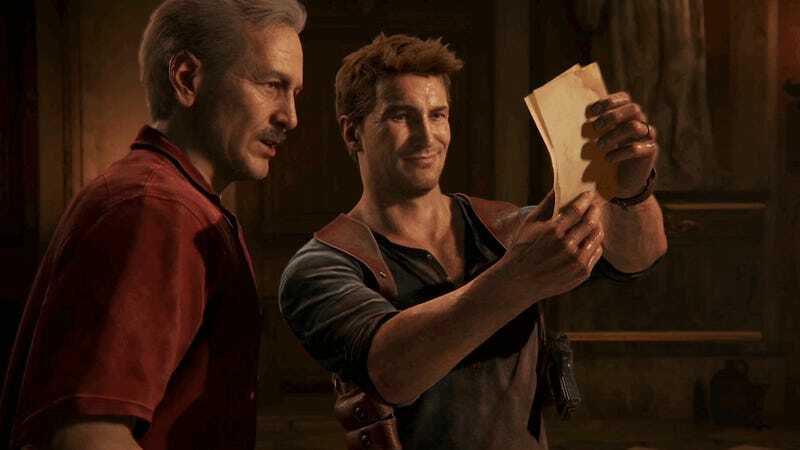 Unfortunately, getting movies off the ground, let alone making them good, is extremely difficult, and the Uncharted movie’s legacy of not ever actually getting made is no different. You might remember that the movie was originally supposed to come out last year. 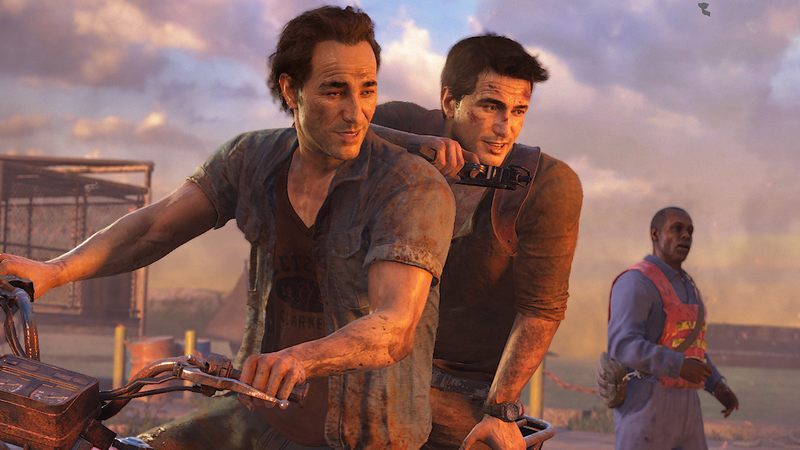 It’s still unclear who will play protagonist Nathan Drake. Mark Wahlberg had been named in the past, but that also fell through. But just because a project struggles to get off the ground doesn’t mean it won’t ultimately still be good. Boyhood, the family drama from director Richard Linklater that earned several Oscar nominations in 2015, took over twelve years to make. Good things are said to come to those who wait, after all. Perhaps more foreboding, however, is the simple trend of video game movies being garbage. For all it’s beautiful visuals and star-studded cast, the Assassin’s Creed movie couldn’t escape becoming another casualty of that theme. Perhaps the Uncharted movie will be different. Carnahan providing a tangible script is certainly a necessary first step.